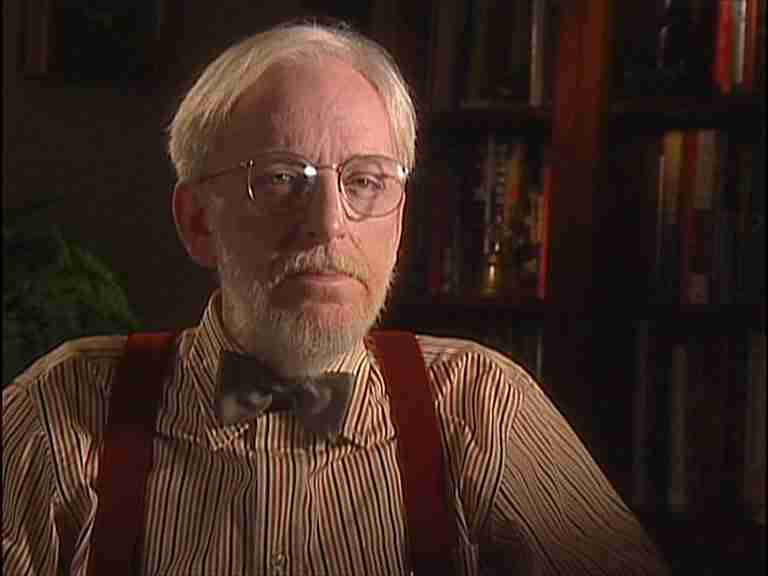 In December of 2009, screenwriting legend Dan O’Bannon passed away due to complications with Crohns disease, an illness that Dan had suffered from for over thirty years. O’Bannon was a first-rate Hollywood screenwriter who is probably most famous for writing Ridley Scott’s Alien and the Arnold Schwarzenegger film Total Recall. O’Bannon also wrote, amongst others, Blue Thunder and John Carpenter’s Dark Star in addition to directing the horror film sequel, The Return of The Living Dead. Through my friend, director Brett Hart (Bone Dry), I became acquainted with Dan and his wife Diane and over a period of time, I was able to interview Dan about his career and about how Hollywood has changed over the last several decades. Read on for a conversation with the legendary screenwriter. Movie-making has changed a lot over the last 30 or 40 years – what are your thoughts on this? The availability of digital equipment has had a tremendous impact on all aspects of film-making over the past few years. The most important, I think, is the availability of film-making equipment to everyone. This is a good thing, especially for third world countries. It has had a somewhat bad effect on traditional films, because effects that are clearly digitally made have much less impact on the audience. The audience becomes jaded, and the film becomes much more of a thrill ride than cinema. What are your thoughts about the growing budget of studio pictures? It’s the death of cinema. Would you now see audiences responding to these films as “slow” or “uneventful” today? Not the audience, the studios. Studio execs today, and perhaps always have been, a great drag on creativity in the cinema. They are not paid to have imagination. Who is to blame for the dumbing down of movies – audience, filmmakers? Studio execs who are clueless about storytelling have to take some of the blame here. As I mentioned, they seem to be in the thrill ride business now, not cinema as we think of it. Regarding pacing of film – have audiences progressed or regressed in regard to pacing? The audiences’ eye has gotten much quicker in the ability to take in information, but that has nothing to do with their wish to see pacing, character and atmospheric development. The audience still craves a good story. If the story is good, you can stand around a campfire after dark and tell it, and it will be gripping for the listener. What are your thoughts on remakes? What are the main challenges that you face when working with a studio today? I am working on smaller budget script ideas that will bypass traditional studios because the studios dilute the story with chronic committee input. They can’t help it, it’s the nature of the studios’ business. Studios today buy up a lot of independent films because they can’t figure out how to get around themselves to produce ‘em. Do you come under a lot of pressure to make your films more commercial from the people holding the purse strings? I’m under no pressure from the studios because I don’t go there anymore. If they want to buy a script, I’ll just sell it and let them do what they want with it. No more fighting for me, thank you. If I don’t want the story ruined, I won’t sell the script to them unless certain conditions are met about my input. Hence, no recent spec script sales for me. Do you see the current trend of online piracy as a sign of the times… is writing on the walls for the classic traditional theater-going experience? What are your thoughts on current trend of remakes, sequels, prequels? Necessary or money making exercises? They are purely money-makers for the studios. It’s very seldom that a remake, sequel or prequel has something to add, but it’s a known quantity for the studios that they can use to market a film. Remaking a foreign film for American audiences might have some relevance due to language difficulties with the original, but that is also becoming more of an excuse for marketing because foreign films today are very well subtitled and readily available. Growing up, which filmmakers did you admire? My favorites are Kubrick, Welles and Hitchcock. Is film overlooked as legitimate art form? I think cinema has been considered an art form for quite some time now. But you have to be aware that there is such a thing as “bad art”. Has the internet changed how films are developed – for better or for worse? I think making more films available is best and the more access filmmakers have to their audience the better. As filmmaker do you keep an eye on what is being said on the Internet, press, when working on a project? I don’t pay attention to what’s said when working on a project. Why not? Well, nobody knows what I’m going for, do they? What possible input could they have on it that would be of value to me? Many filmmakers during the 70s Renaissance are now at helm of studios. What are your thoughts about the loss of the maverick spirit? You put on a suit, you become a suit. What about the growing feeling that “indies” are currently willing to grapple difficult situations… and are almost reflective of those from 60s & 70s? I think this is true. Indies today are more like those innovative films from the 60s and 70s. The future of cinema? Will it still be mass experience or be a solitary experience? The future of cinema will encompass every experience possible. Some we haven’t even thought of yet. Do you think that a film like Alien would be made in Hollywood today considering the slow pace and lack of special effects? I’m not sure if this was Dan’s last interview, but it must have been one of his last due to his ill health. I’d like to thank Diane for her time and effort arranging it and for giving me a once in a lifetime opportunity to interview such a legendary film figure. A true cinematic great, and one not to be forgotten. This interview with Dan O’Bannon first appeared on Screen Rant in 2010.